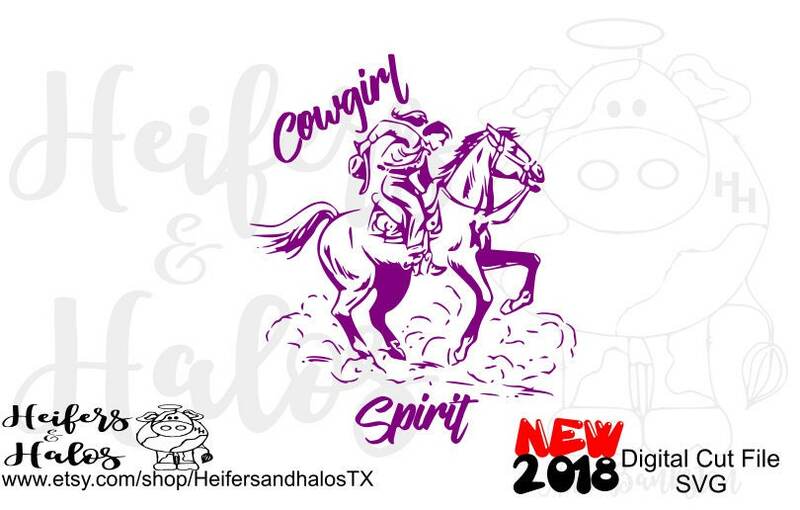 Show your rodeo spirit with this punchy design! Very cute design. Easy to cut and weed.